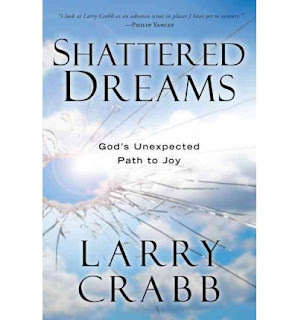 Dr. Jason Kanz and retired Christian counselor, Rob Gillette, join Mark in wrapping up their conversations on Dr. Larry Crabb's book, "Shattered Dreams: God's Unexpected Path to Joy," by talking about the final two chapters, Ch. 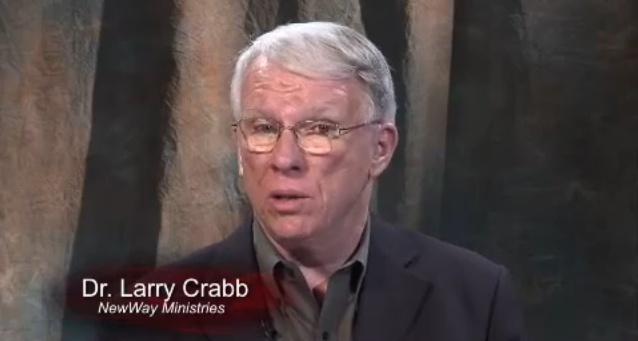 20, "There's a New Way to Live--and it's Possible" and Ch. 21, "The Journey to Joy." Jason begins the hour by providing a quick synopsis of Larry's newest book, "A Different Kind of Happiness: Discovering the Joy that Comes from Sacrificial Love."